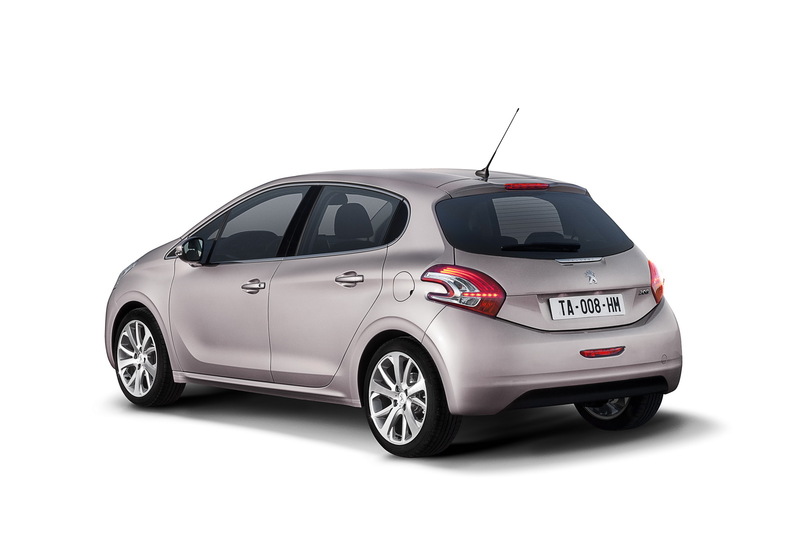 The supermini class be should beware, the French at Peugeot have just unleashed a new model to compete in it, meet the 2012 208. Replacing the 207 isn’t going that big a task, particularly as it was a less than pretty model compared to the lovely 206 hatchback. 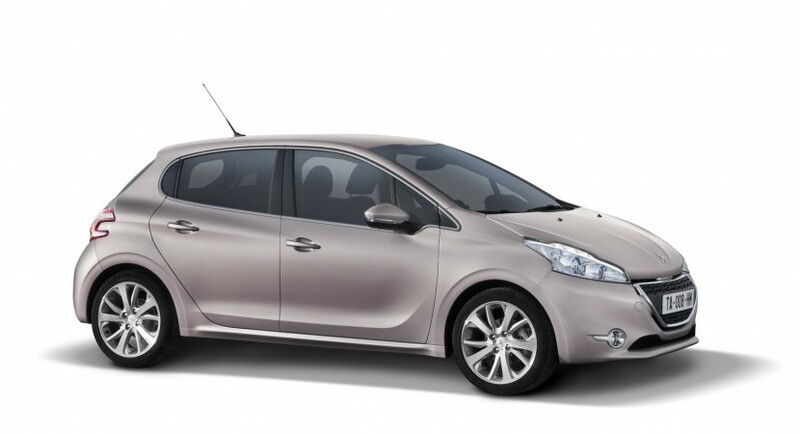 Though better looking than the 207, it’s not difficult to feel the 2012 Peugeot 208 could have looked better still. 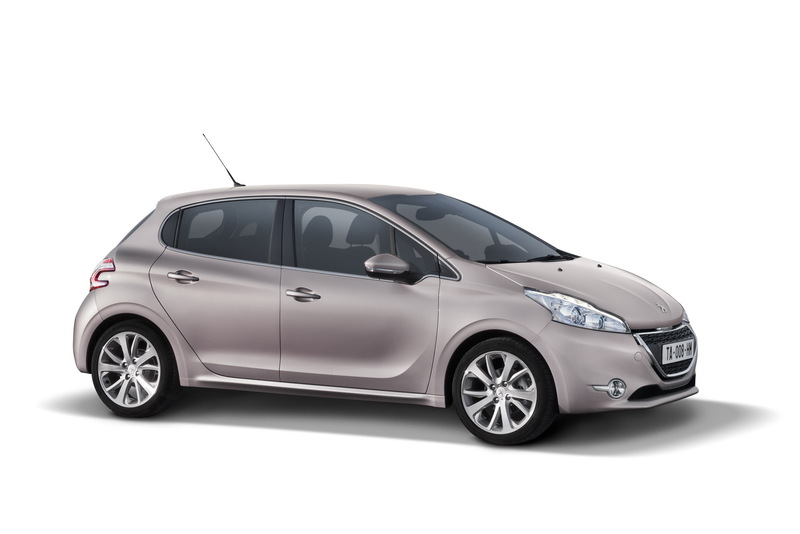 On a very impressive side of the updated 2012 Peugeot 208, it si a brand new supermini that is actually a supermini. Sure, it’s no Peel P50 but it is smaller than the 207 it replaces. On the outside at least, it is, because Puegoet claim their new 208 just got even roomier inside. This is a pleasant surprise, as are the equipment and safety levels. 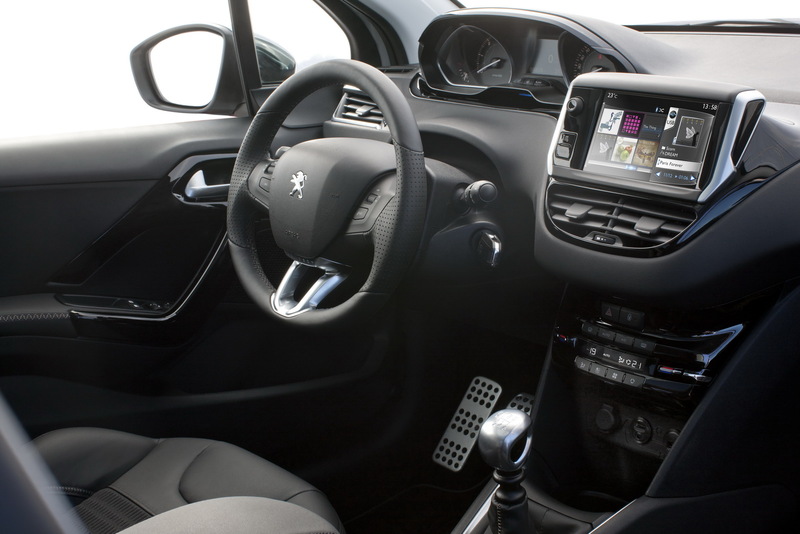 Thanks to a special touchscreen mounted very high in the center console, the 2012 Peugeot 208 offers up more information, easier and quicker thus, not only looking cool but helping safety by fighting distracted driving. Two three-cylinder petrol engines with variable valve timing will reside under the bonnet of the brand new Peugeot 208 promising ever better fuel economy and lower emissions from their 1.0 and 1.2 liter capacity. The engine department star will be the new micro-hybrid e-HDi powerplant which promises to deliver 83.1 mpg on the UK cycle and less than 99 grams of CO2 are produced.